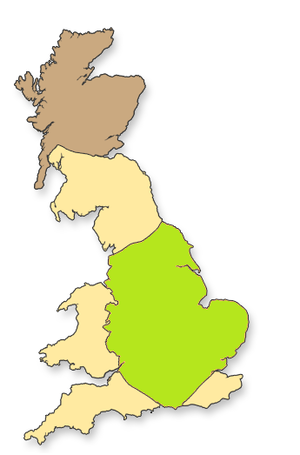 We offer free delivery to all UK for most of our products but for some bigger units delivery cost may apply to Yellow and Brown area. Truck two man deliveries are made for larger items over the 35kg parcel rule and any product that we deem unsuitable for parcel delivery. Please be sure to add your contact phone number to your order. Scottish Highlands and Northern Ireland please ask for delivery price before you buy.